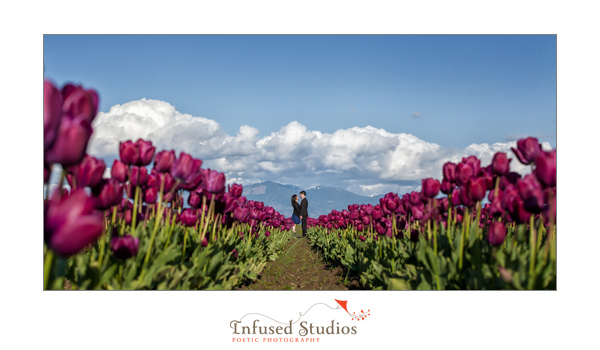 West coast = questionable weather, but we were lucky with Ada + Henry as the bright blue skies were the perfect foil for the gorgeous tulip fields! A trip to Seattle was the perfect get away for Ada + Henry and even though their drive from Vancouver was annoyingly long at the border (3 hours at border control?!) 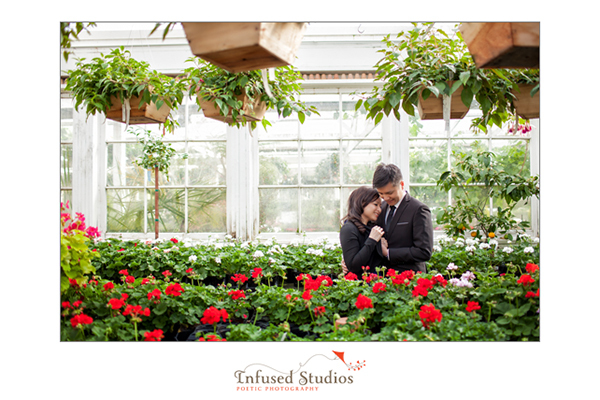 once they made it through they had a chance to quite literally stop and smell the flowers. 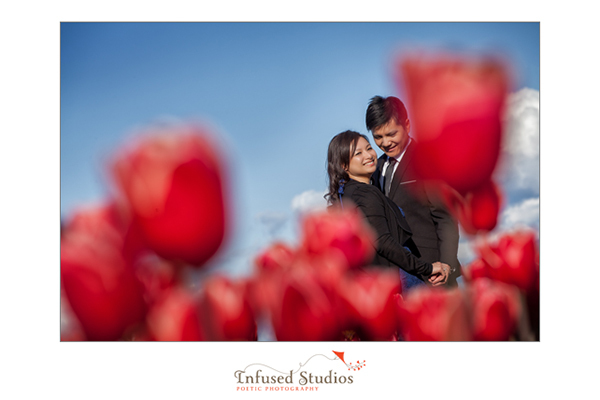 The tulips blanketed the ground, creating a naturally rich tapestry of purples, pinks, yellows, reds. 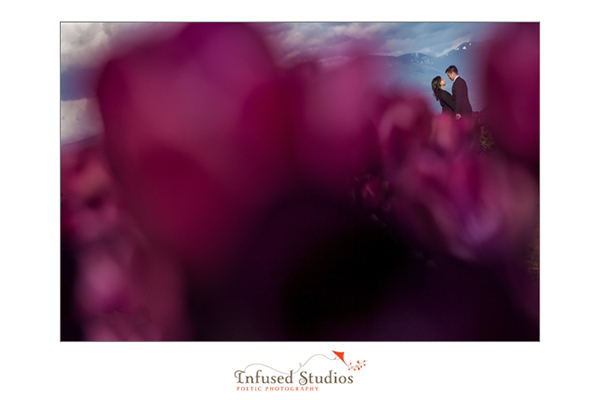 We were blown away by how gorgeous the setting was & couldn’t be happier to have shared it with Ada + Henry.